Prepare for Big Red, the ultimate mobile zipping experience! Fly up to 300ft (the same length as an American football pitch!) alongside your friend on the longest mobile zip in the world. Make your event stand out from the crowd with this incredible experience, which is easy to assemble and provides an adventure your guests will never forget. See up to 90 riders enjoy the thrill per hour and benefit from the flexibility of the adjustable length! There’s no need to find extra space for Big Red; your event can still safely take place beneath the zip lines, which stand at 10 metres tall at their highest point! Want to advertise your business? 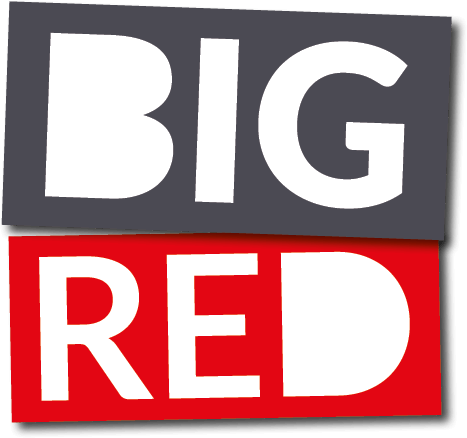 Collaborate with us on this unique sponsorship opportunity; let the world know about your brand and display your personalised messaging on Big Red during these exciting events!